The Tory majority hides what happened when you count individual votes. The Tory rise of 0.8% was less (apart from the LibDems, of course!) than any of the other major parties. UKIP were up by 9.5%, followed by the SNP at 3.1% and the Greens at 2.8%. Even the Labour vote rose by 1.5%. The Big Question is how many of UKIP's votes were for its rightist policies and how many for its leftist, given a lot of their support came from the "left behind", on low incomes, who had previously voted Labour. The Labour vote rose by 1.5% across the UK, despite losing so many votes to the SNP in Scotland. But looking at England alone, Labour's vote rose by 3.6%, the Tory's by 1.4%. 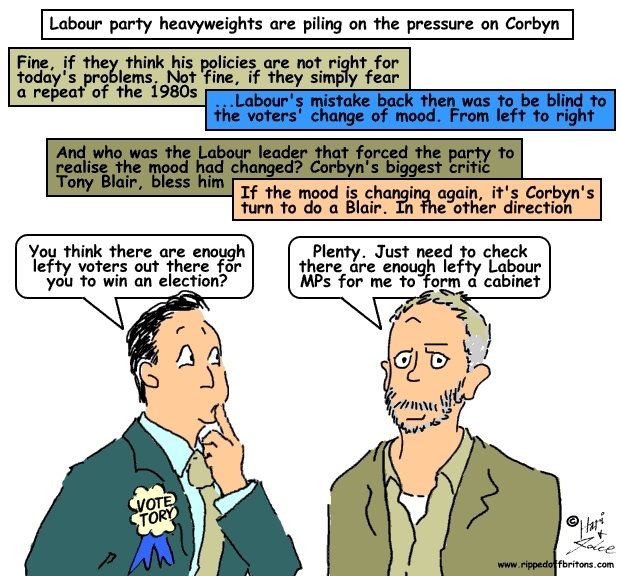 Most MPs vote the way they're told by the party. Many have second jobs earning tens of thousands. Half sit in safe seats they never lose. It's tough being an MP!